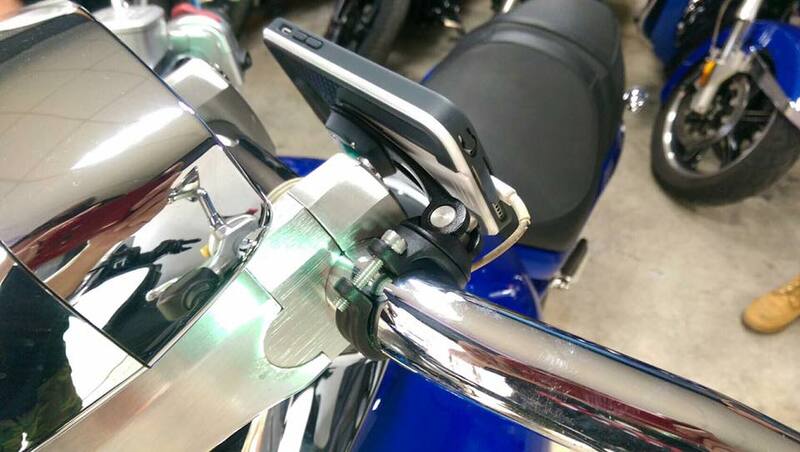 This bundle contains a cell phone case, a case mount and a handlebar mount. 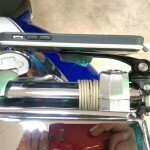 Reinforced adhesion holds up to 1 kg. 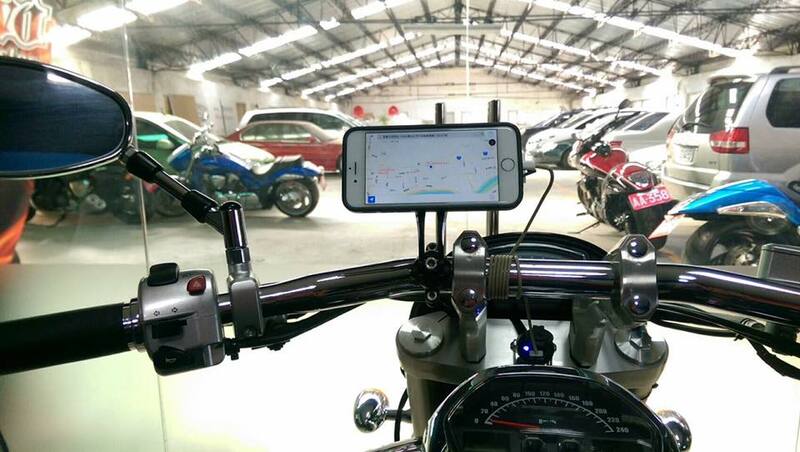 REVO Cell Phone Holder Bundle for iPhone 6/6S is the best choice for you if you need a cell phone holder on your bike. 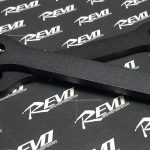 It fits any bar sizes 20 to 32 mm and is easy to install. 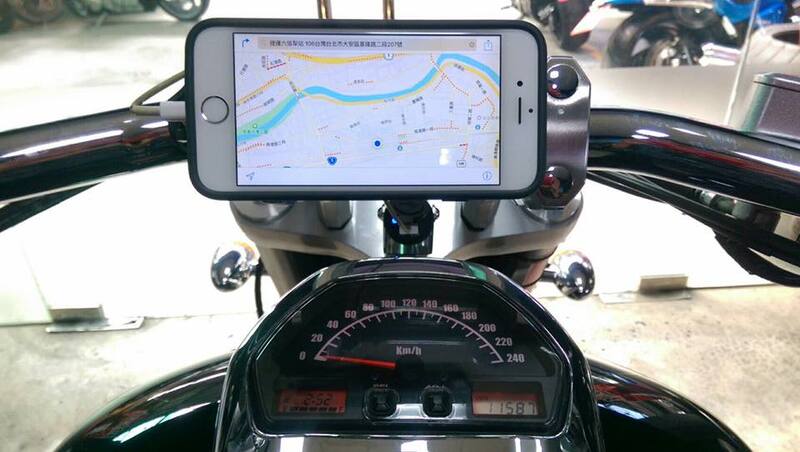 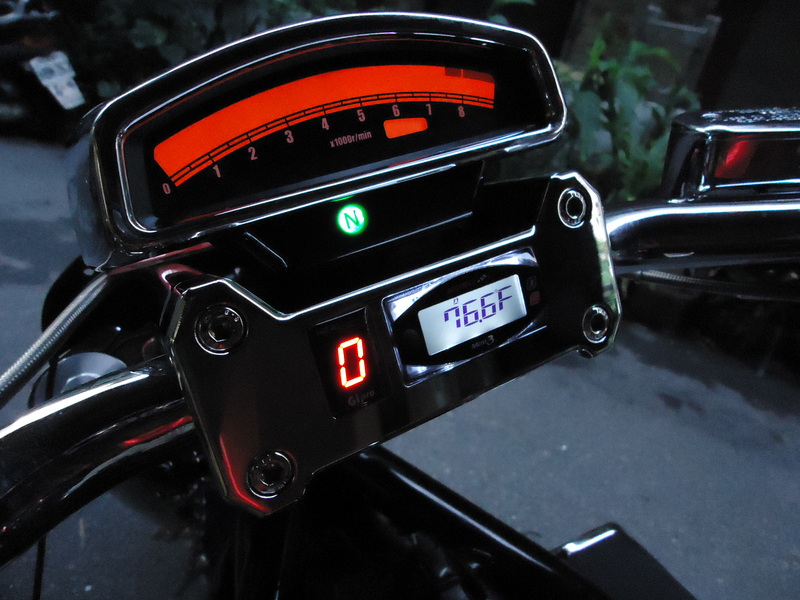 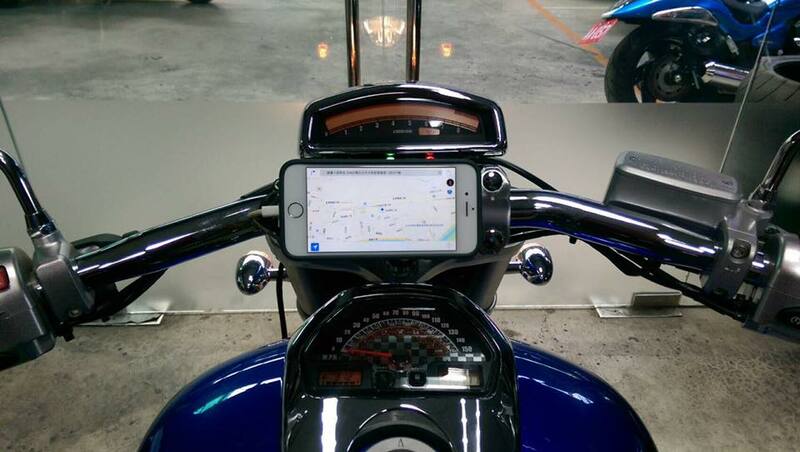 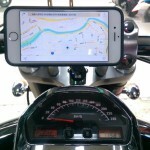 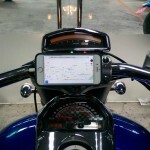 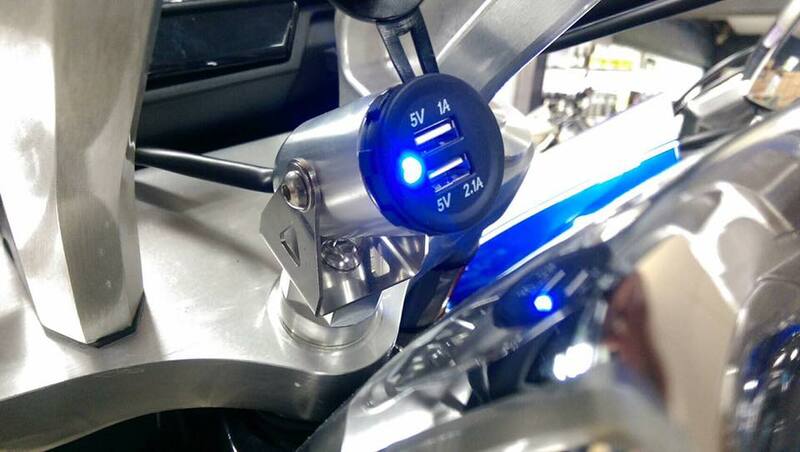 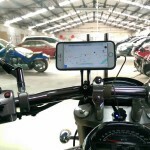 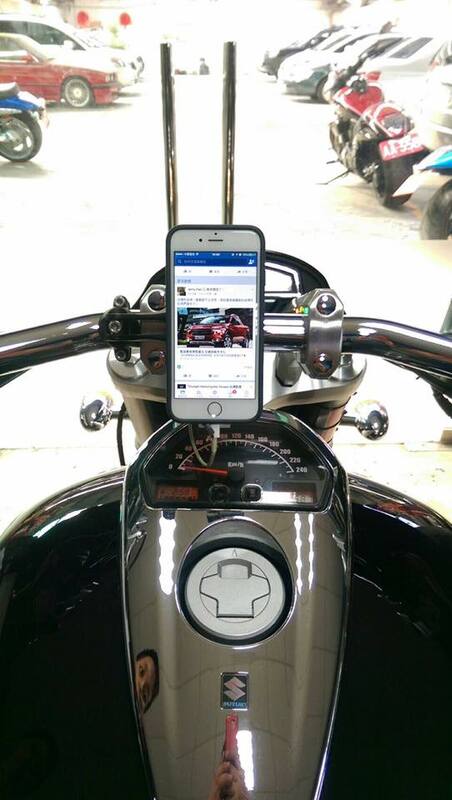 Adjustable viewing angle makes sure that yon get a good view of your phone when riding. 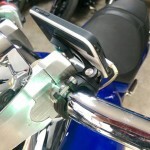 The holder provides a strong connection so you don’t have to worry that your phone might jump off. 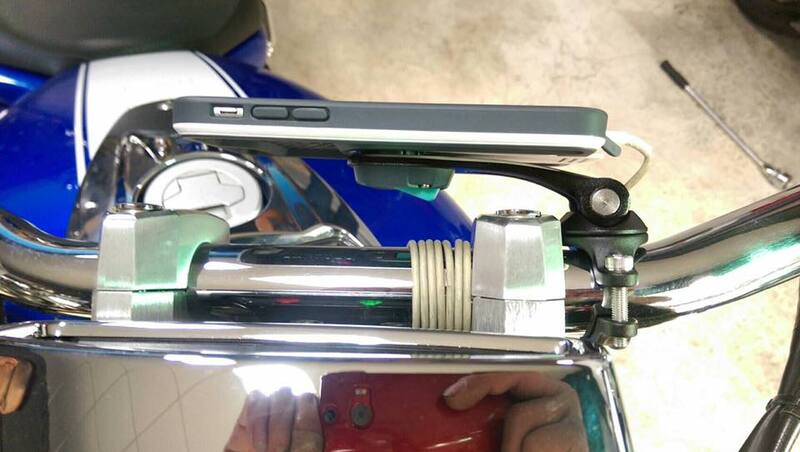 However, despite the strong connection, you can still easily disconnect your phone from the holder with just one hand due to its brilliant design. 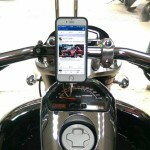 Hesitate no more and pick up REVO Cell Phone Holder Bundle for your iPhone 6/6S.